The way Android has been steadily rising over the years, it was only a matter of time, and in 2017 it finally overtook Windows to become the world’s largest operating system. And according to the latest report published by Statcounter, Android continued to dominate even as Microsoft released a exciting new version of Windows this year. The smartphone and tablet platform remained the world’s largest operating system at the end of 2017. Google’s open source mobile OS reportedly had 38.97% market share last year, followed closely by Windows at number two with 37.07%. iOS and OS X, meanwhile, predictably occupy slots number three and four with 13.18% and 5.24% market share respectively. Linux comes in at a distant number five, with various distros combining for a meager 0.76% share of the market. 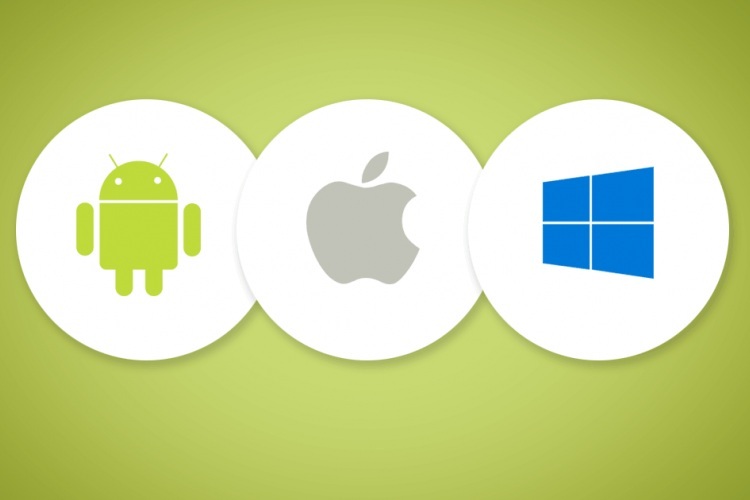 Although it was only last year that Android finally managed to get past Microsoft’s Windows, its march towards global dominance has been a few years in the making. Google’s open source mobile operating platform ended 2016 with 37.8% of the global market, which was just a touch behind Windows’ 38.3% that year. What’s really alarming for Microsoft is the slow but steady erosion of Windows’ global market share that stood at well over 50% in the middle of 2015. This could be down to the proliferation of smartphones as primary computing or communication devices as more and more people choose to be productive on their smartphones and tablets. Android, meanwhile, continues to expand its global market share, thanks largely to the exploding smartphone market in emerging markets, such as India, China and Indonesia, among others. According to reports published last year, the OS already accounts for around 98% of the mobile market in India, blowing all competition out the water. Statcounter, on its part, says that the open-source mobile platform actually accounted for almost 2 out of every 3 (63.34%) connected devices in the country last year, with Windows accounting for less than 1 in 5 (18.67%). While Apple has been talking the talk on the Indian market over the past couple years, its actions have come under scrutiny from some commentators who feel that the company is just not doing enough to become a major player in what is now the world’s second-largest smartphone market after China. That being the case, iOS ended 2017 with just 2.44% share of the overall market in India, so Apple knows that it simply has to up its game if it is to make a dent on the country’s smartphone market going forward.